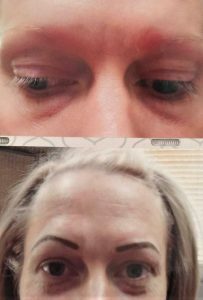 There are lots of Microblading classes offered out there, but they rarely will tell you (unless they are a reputable Colorado school) that DORA requires an approved 132 hour course in order to legally perform any methods of permanent makeup. Don’t waste your money with these people!! We offer a dynamic, super in-depth class (132 hours, of course) which teaches multiple modalities. 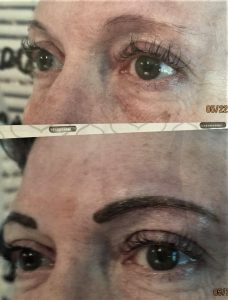 Learn to use the traditional machine, softap, and the ever popular microblading. 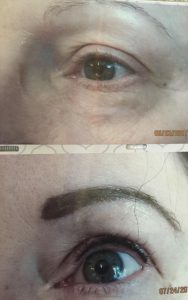 Charity Jara, our phenomenal instructor, has over 6 years of experience in permanent makeup and has a long list of highly satisfied clientele. 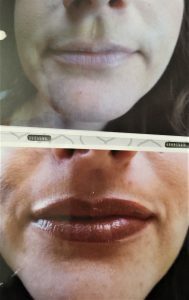 Charity typically uses multiple modalities with her clients in order to provide them the look that fits them best and she will teach you how to do the same!! This class has a tremendous amount of theory as well as tons of hands on practice. We encourage our students to provide models and we assist with this as well. The class takes place over six weekends which alternate (every other). 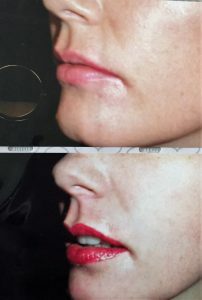 There is required homework and practice between the weekends and our students are exceptionally prepared to perform permanent makeup when they graduate!